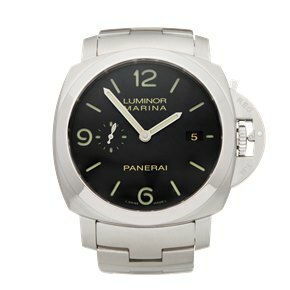 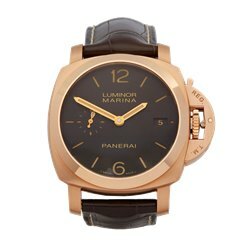 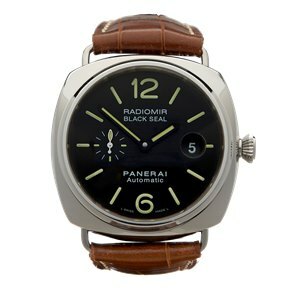 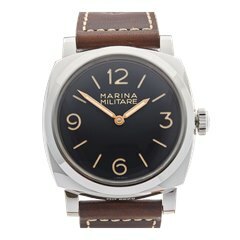 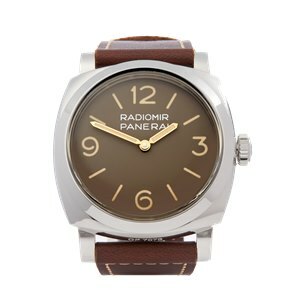 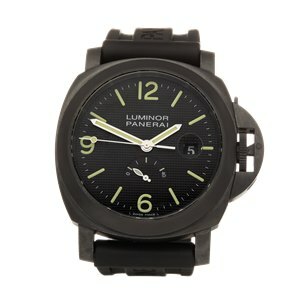 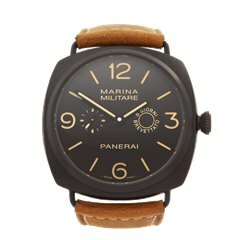 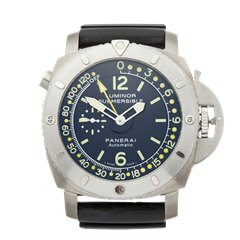 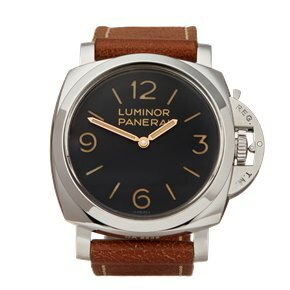 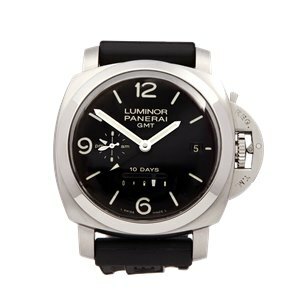 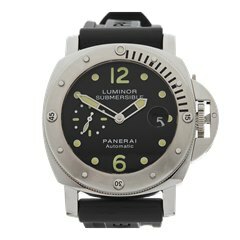 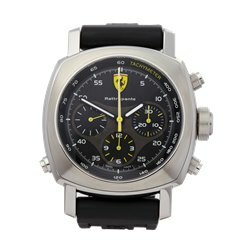 Panerai is a popular luxury watch brand with a passionate and loyal fan-base known as the “Paneristi”. 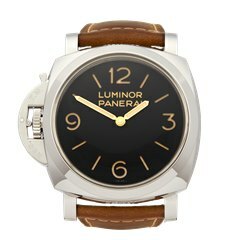 The best known are the Radiomir and Luminor. 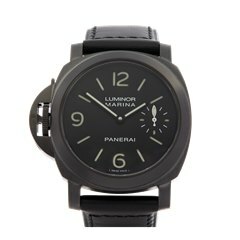 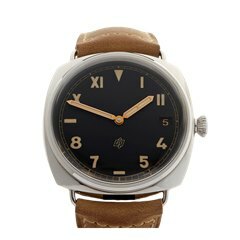 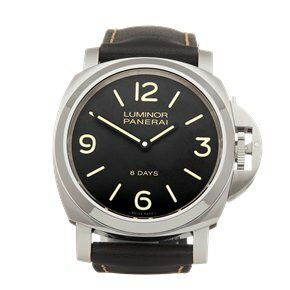 Due to their devoted following, pre-owned Panerai watches are always a popular choice and their prices appreciate.